That Jobs thing – Is anybody working? Why do we have a system where people can’t work? The questions and queries about work and recovery keep showing up in the search terms. Can a mentally ill person work? What kinds of jobs are suitable to employ the mentally ill? 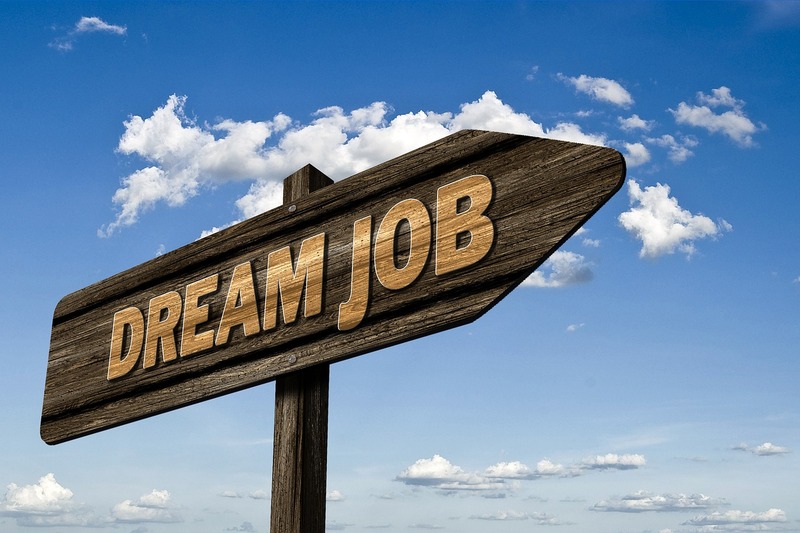 How can a person in recovery find a job? How can anyone find a meaningful job that pays enough to live on? Looks like most everyone is unable to work anymore. We read that the disabled can’t work, despite the Americans with Disabilities Act. More and more people are being discouraged from working. A lot of non-disabled people are getting discouraged from looking for work also. Everyone seems worried about the mentally ill. They can’t be trusted to work. This despite the fact that they are us. In their lifetime half of all Americans will experience an episode of a mental or emotional disorder. Other countries may have slightly lower rates, but not that much lower. The only jobs available to the majority of people who have experienced an episode of substance abuse are to become professional inmates in our jails and institutions. Those of you who have read my blog before should know that I am a firm believer in recovery. People with grave mental and emotional disorders do recover. That includes substance abuse and yes Virginia, that includes people with Schizophrenia. The idea that because you are knocked down once means that you forever need to stay down is not one I am buying into. One major vehicle for recovery is jobs. Nothing so increases a person’s self-esteem as finding a job that makes them feel useful. For some that is volunteer work, but for many, this is the ability to engage in paid employment. Those employers who know the value of good mental health include that coverage in their employee benefits. Soon it will become mandatory for most plans to cover some level of mental health treatment. What we don’t need is a system that traps people in “hopeless programs” and penalizes them for seeking to become meaningfully employed. So from time to time, I will try to put up some posts on this whole jobs issue. I noticed that a lot of you read this blog Monday through Friday. I hope you have not come to think of reading my blog as your primary occupation, flattering as that would be. If you are reading this blog at work I suggest that you read it on your lunch hour or breaks but that is your call. Feel free to recommend counselorssoapbox.com at any time of the day or night. Starting next week I will try to work the series of posts on Jobs, Careers, and recovery into the stream of posts. Stay tuned for those posts. Thanks for reading. This entry was posted in Careers & jobs and tagged Careers, Jobs, Life Coaching, Mental illness, self-esteem, Success and Failure by David Joel Miller. Bookmark the permalink.